At UC San Diego, a team of highly talented professionals with diverse fields of expertise safely accelerate the delivery of stem cell therapies to patients with unmet needs. The oversight and direction of these experts, and the physicians that care for our patients and their families, ensure that our clinical trials adhere to the highest standards. We invite you to meet the people who help our studies. Dan Kaufman, MD, PhD describes a specific approach to anti-cancer therapies derived from human pluripotent stem cells. Dr. Kaufman provides clinical care for patients with hematological malignancies, with special interest in blood and marrow transplantation (BMT). Research in the Kaufman lab uses human pluripotent stem cells to understand the development of blood cells and related mesodermal cell populations. Specific projects investigate development of distinct cell populations from human embryonic stem cells (hESCs) and induced pluripotent stem cells (iPSCs), including: hematopoietic stem/progenitor cells, lymphocytes, endothelial cells, cardio-vascular progenitor cells, and osteogenic (bone forming) cells. Thomas Kipps, MD, PhD, describes a specific approach to developing new therapies for cancer. This approach controls cancer stem cells already present the body to prevent them from coming back or spreading to other parts. Recognized internationally for his work in cancer research, immunology and gene therapy, Dr. Kipps has helped to develop standardized treatment protocols. 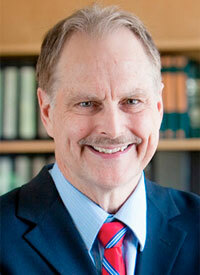 He is the clinic’s trial expert for cancer and a professor of Medicine at UC San Diego School of Medicine. Edward “Ted” Ball, MD, discusses his background in stem cell transplant and excitement for alpha stem cell clinic projects. Dr. Ball has led numerous trials involving stem cell transplant and is the clinic’s clinical advisor. He is also a professor in the Department of Medicine and chief of the Division of Bone Marrow Transplant at UC San Diego School of Medicine. Jeremy Pettus, MD, discusses how stem cells can be directed to become insulin-producing beta cells. Dr. Pettus, the clinic’s diabetes trial expert, also explains why stem cells may provide hope in the treatment of diabetes. Dr. Pettus is the co-investigator of the diabetes clinical trial and an assistant professor in the Department of Medicine’s Division of Endocrinology at UC San Diego School of Medicine. He is especially interested in patient empowerment through education. Lisa Madlensky, PhD, CGC, shares her role as the outreach and education liaison for genetics counseling. Madlensky, a certified genetic counselor, provides cancer risk assessment and genetic consultation to patients at UC San Diego Health. She also helps ensure that patients understand information presented about stem cell related clinical trials and participation. Dr. Madlensky is an associate professor in the Department of Family Medicine and Public Health at UC San Diego School of Medicine. Joseph Ciacci, MD, explains the limitations and challenges of recovering from brain or spinal cord injury. He also discusses the need for safely conducted research through a team approach. 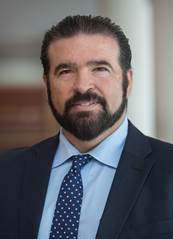 Dr. Ciacci is the clinic’s trial expert for neurosurgical technique and the principal investigator for the clinical trial on spinal cord injury. He has extensive experience in neuro-oncology and is a professor in the Department of Surgery at UC San Diego School of Medicine. Sheldon Morris, MD, MPH, explains the unique challenges associated with initiating first-in-human stem cell clinical trials. He also highlights the importance of having a specialized team to help you overcome these challenges. 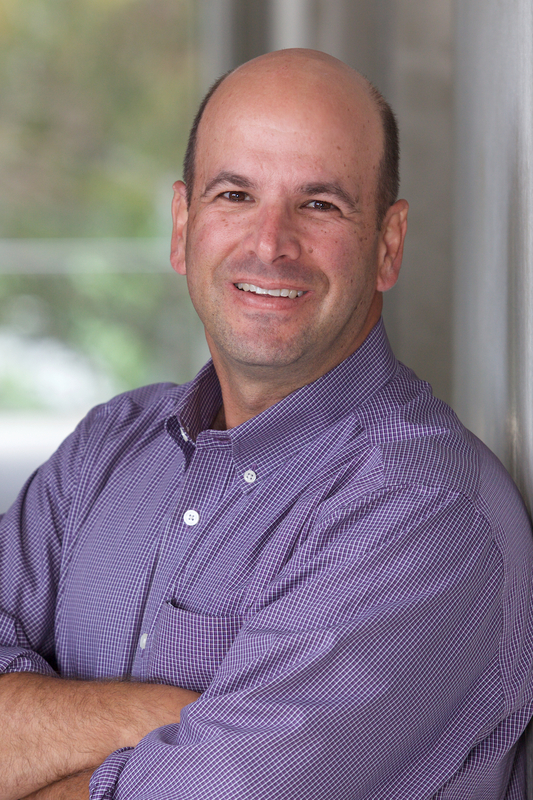 Dr. Morris is the clinic’s data management lead and is an associate professor in the Department of Medicine at UC San Diego School of Medicine.